Joining us this week Kevin Indig of Athassian. Kevin brings his Expertise in technical SEO and working with fortune 500 companies all over the word grow and scale their agencies. Kevin Indig runs technical SEO @ Atlassian and is a startup mentor at the German Accelerator. 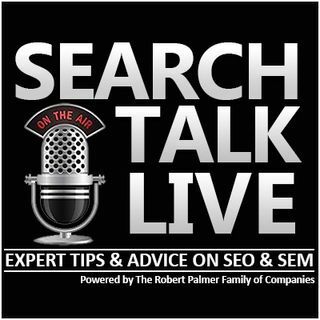 He has 10 years of experience in SEO and Growth Hacking, helping Fortune 500 companies and start-ups in Europe and the USA to grow. He worked with brands like eBay, Bosch, Samsung, Daily motion, Pinterest, Columbia, UBS and ... See More many others.